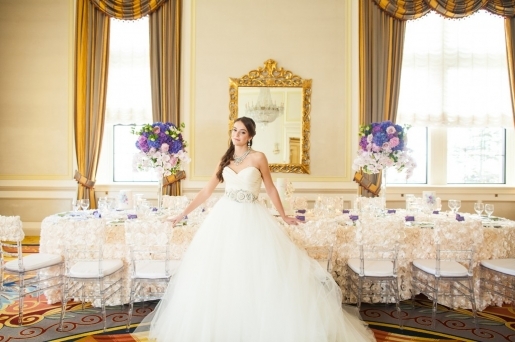 We have been featured in the following wedding magazines and blogs. Please click on thumbnail for full blog post. 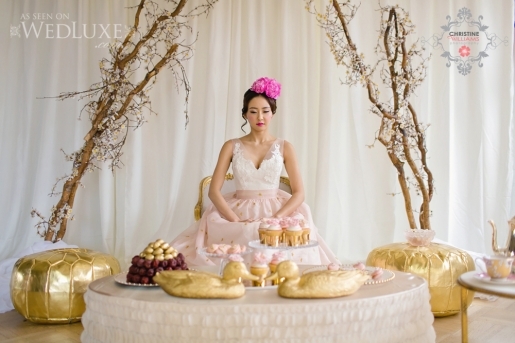 Pretty pink and gold styled shoot inspired by Korean and Western wedding traditions.